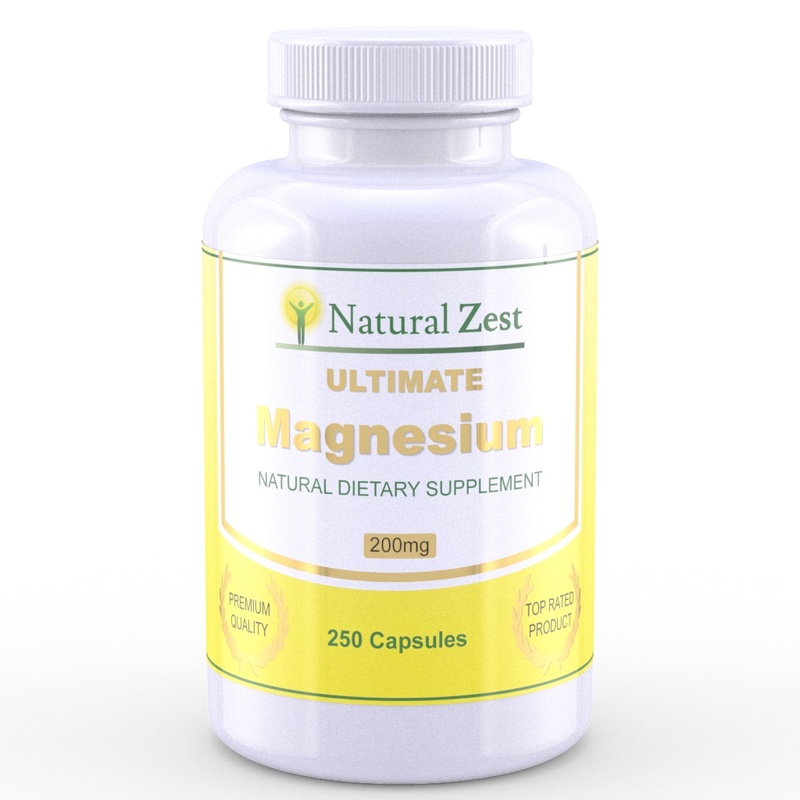 I was very excited when recently asked to review the product Ultimate Magnesium by Natural Zest especially after I learned all the ways it could help someone potentially. While I had already known that magnesium is an important mineral and could help with quite a few health issues, I had no idea how serious magnesium could be to a persons health. 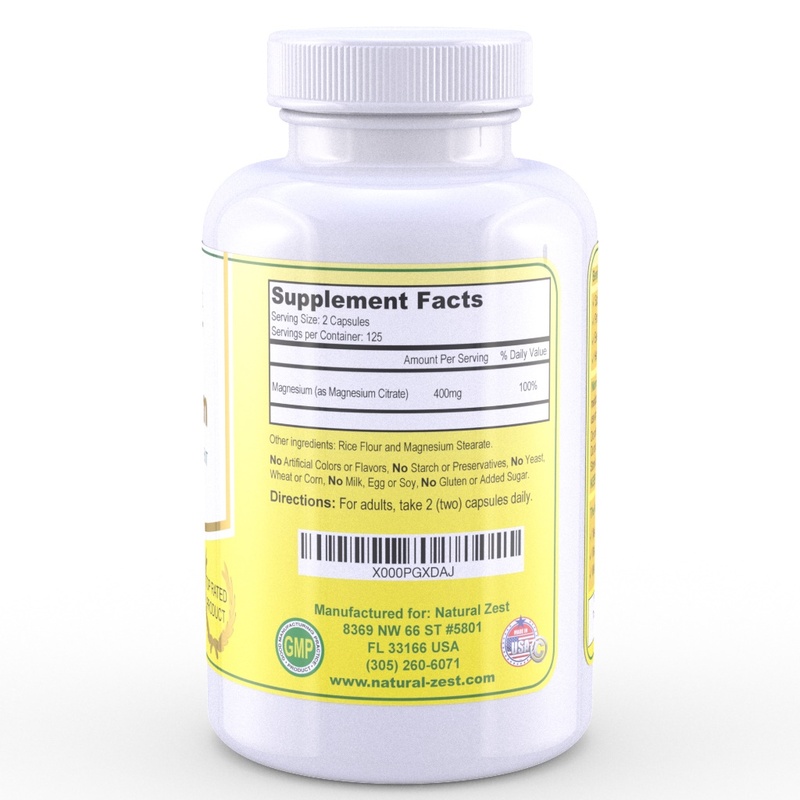 "Evidence suggests up to 75% of American adults are Magnesium deficient." 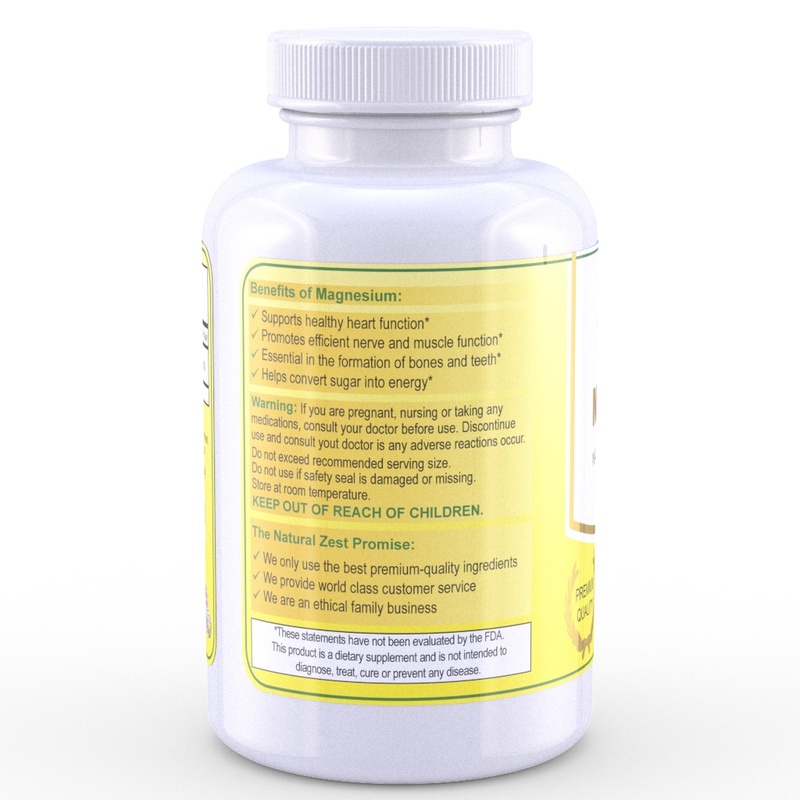 In reviewing this product and researching all the benefits, I learned that low magnesium can cause things like "low energy levels, constipation, muscle pain and heart problems". Quite a few of these issues are symptoms I struggle with. I cannot get to sleep a lot of nights due to RLS and since starting to take the Ultimate Magnesium, I've noticed a significant reduction in muscle spasms. I've also noticed the obvious of less constipation and more regularity. Made from the highest quality ingredients, the Ultimate Magnesium has been beyond easy to take without any weird vitamin aftertastes. Recommendation: I can feel a difference in the over all way I feel lately. The price is actually very reasonable for any type of vitamin or supplement especially with the major difference it can make in a persons health. I would definitely recommend looking into this if you suffer from any of the symptoms I listed.